On Tuesday, August 4th the Small Business Administration (SBA) announced the launch of the 2016 InnovateHER: Innovating for Women Business Challenge and Summit. In partnership with Microsoft, the 2016 InnovateHER includes the second round of the women’s business competition to feature new, innovative products and services that help to change and empower the lives of women and families. Last year, the SBA engaged over 100 organizations and reached 1000+ entrepreneurs around the country and this year they have expanded their challenge to include a women’s summit. It is the SBA’s hope that through this summit they can unveil products or services that have a measurable impact on women and their families, fulfill a marketplace need and have potential for commercialization. The SBA recognizes that while women control 80% of the purchasing power in this country they only make up less than 5% of venture capitalists. The InnovateHER Challenge is an effort to bridge that economic standard for women and elevate commercial success for women entrepreneurs and products for women. 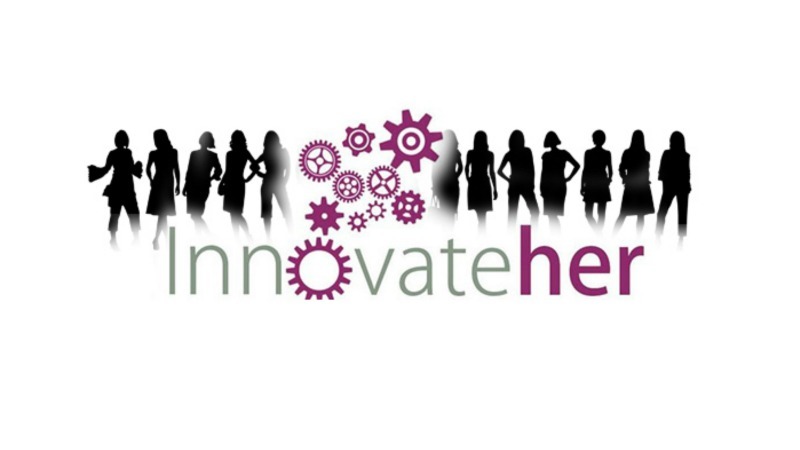 The InnovateHER event will kick off in the fall of 2015 in its initial round starting with competitions hosted by universities, accelerators, clusters, scale-up communities, resource partners and other organizations. The SBA is encouraging organizations all across the country to participate in this challenge to provide accessibility to an innovative space for women. A way in which organizations can help the InnovateHER challenge and women entrepreneurs within their community is to host a local business competition and submit the winner to the SBA no later than December 3rd, 2015 for the semi final rounds. The SBA will then select up to 10 semifinalists from their community nominations that will be sent to the final pitch competition. The 2016 InnovateHER and final pitch competition will be held March 16-17th, 2016 in Washington D.C. At the final competition, the remaining contestants will do one final marketing pitch and compete to be one of the top three winners to receive up to $70,000 in prize money. Make sure to check out last year’s winners: LIA Diagnostics, the Shower Shirt, and Trusst. If you’d like to learn more about the challenge rules or how to become a host organization, please click here. If you’d like to learn more about the challenge itself, please click here. This entry was posted in Women Entrepreneurship, Women's Issues and tagged entrepreneur, new markets, SBA, Small Business, Small Business Administration, women business owners, women entrepreneurs, women's issues by Annie Wilson. Bookmark the permalink. Annie Wilson serves as the VP of Outreach for Cal Poly Women in Business and is the Editor of the WIB Wire. Annie will graduate in June with a degree in Finance and a minor in Law and Society. Her passion for writing derives from her internship with an advocacy group for female entrepreneurs, where she wrote for their weekly blog. Annie’s role models include Hillary Clinton, Ruth Bader Ginsburg and her mother, Cindy. In her free time, Annie enjoys any opportunity to travel and taking her two dogs to the beach.